Guess who needs their Credit Repaired? guess who owes me an after work massage? 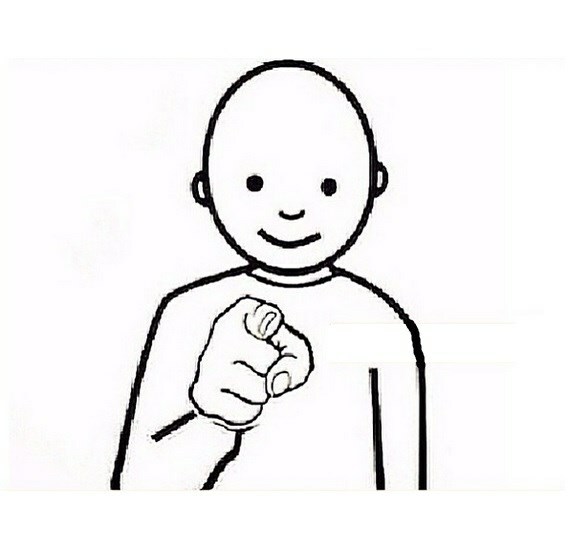 Guess who can check a book out without going into the library?